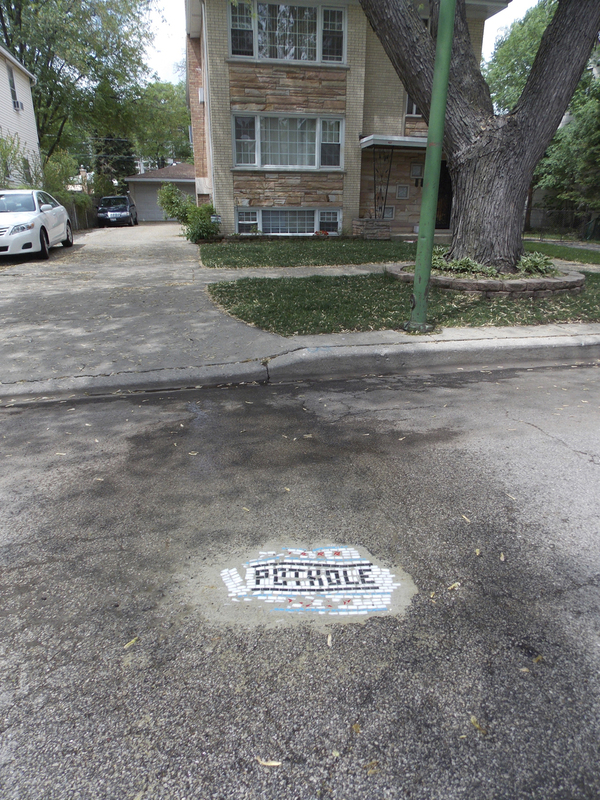 Chicago’s streets have gotten 600,000 gaping potholes suffering the worst winter in 30 years. 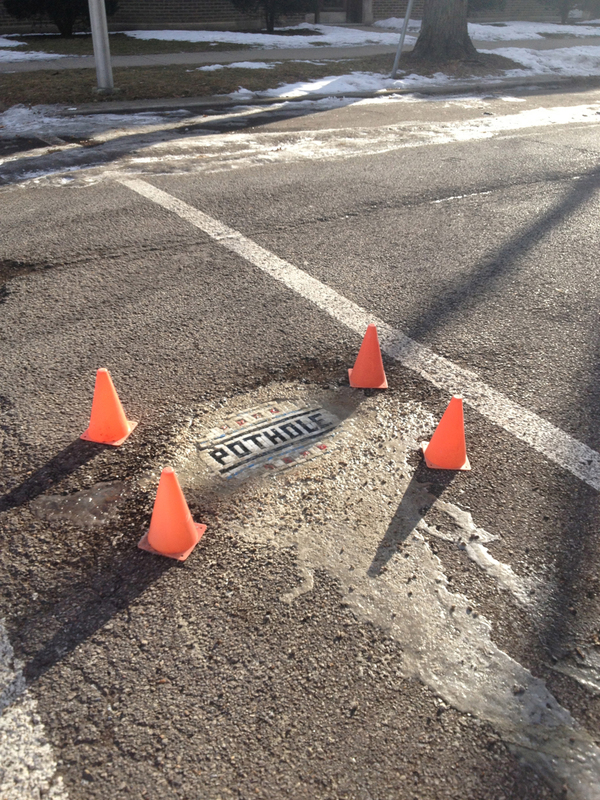 Some streets were impassable and dangerous so the city created a dedicated Pothole Tracker that shows potholes patched by the Department of Transportation. 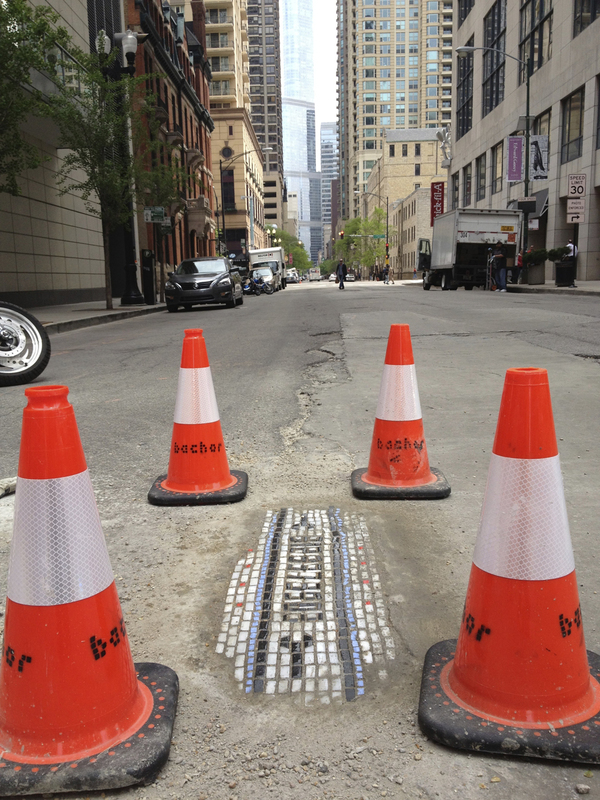 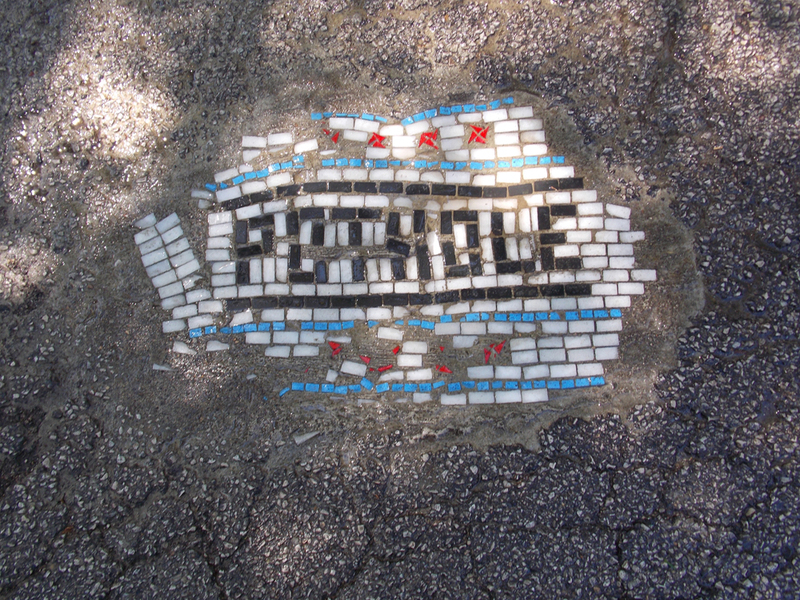 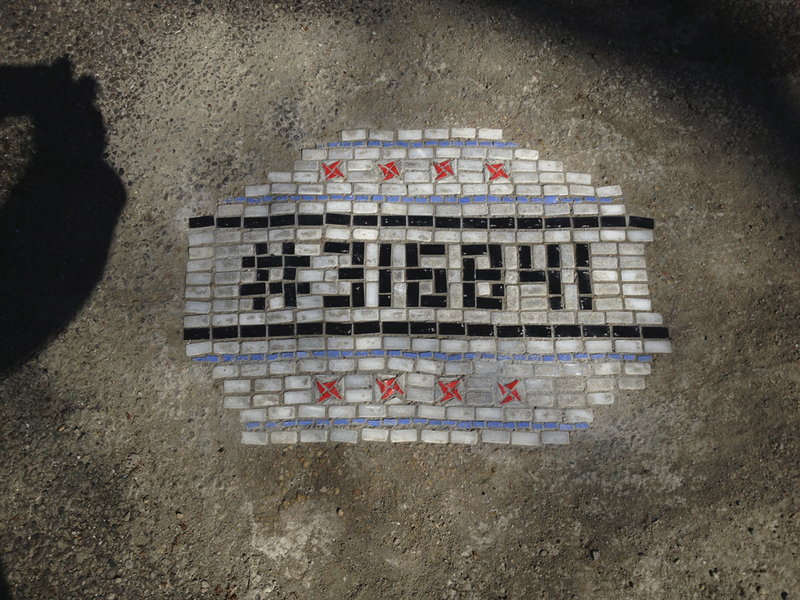 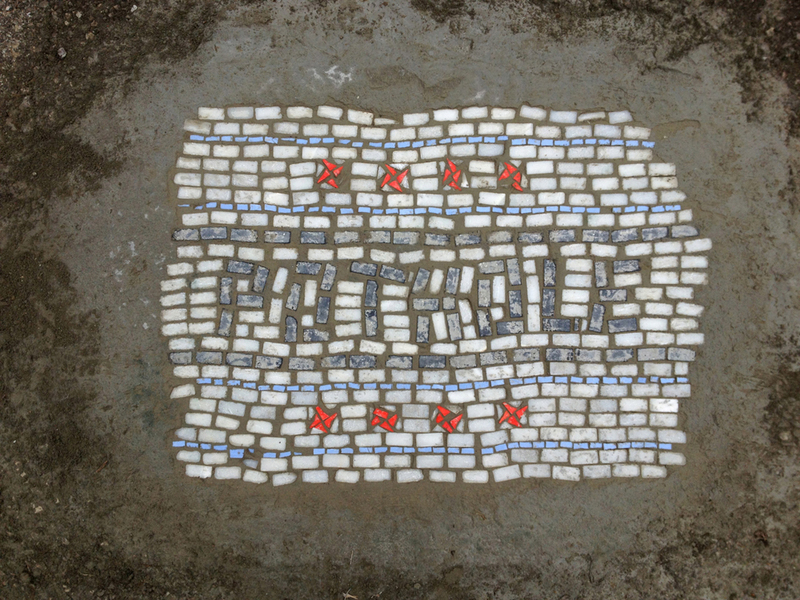 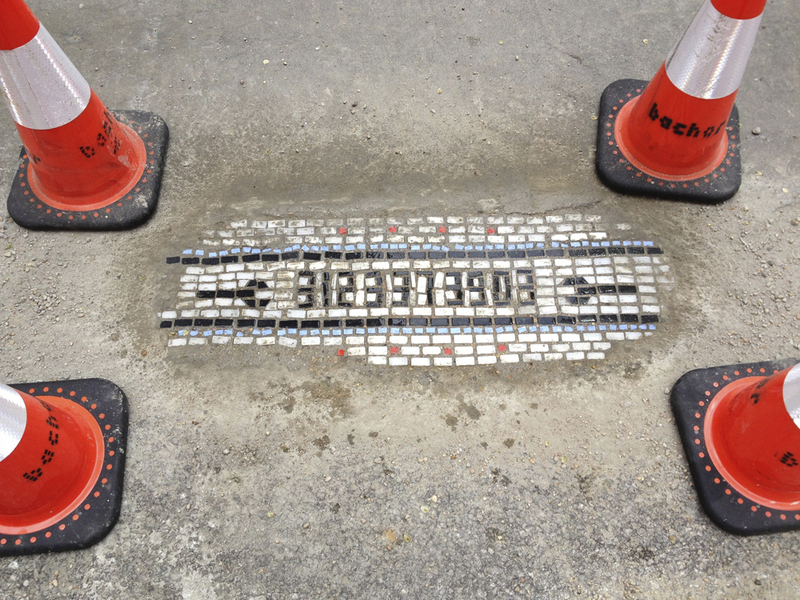 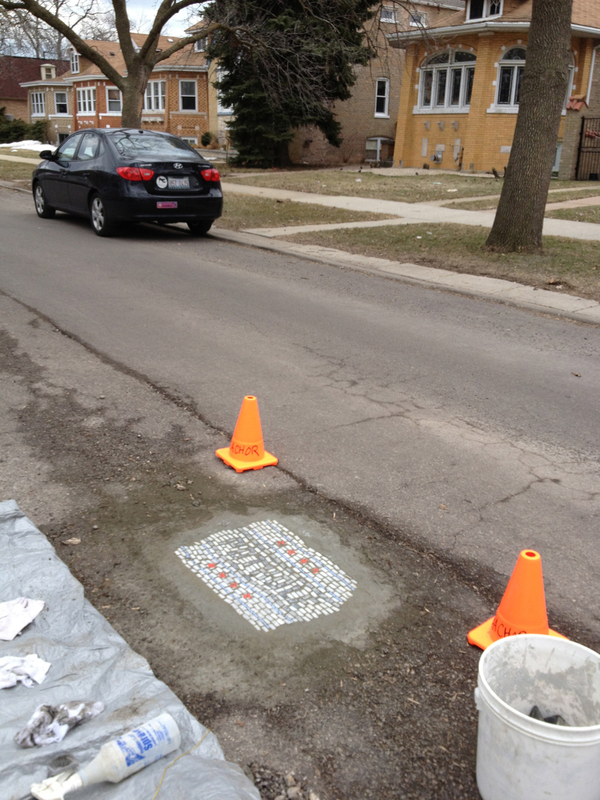 Artist Jim Bachor took it one step further filling the potholes with original tile mosaics. 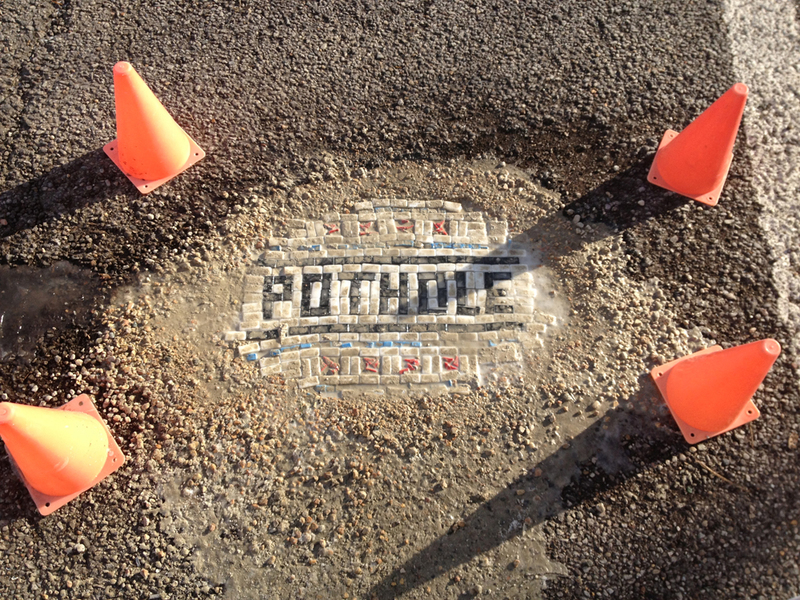 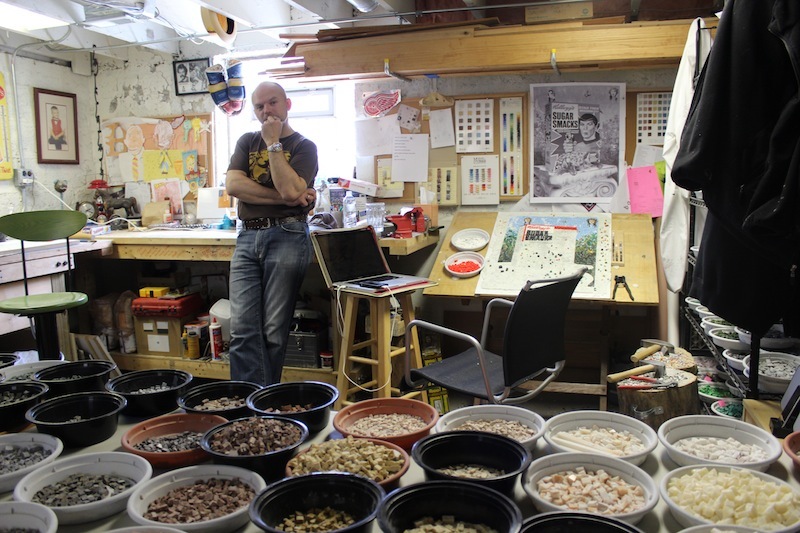 Bachor has been creating mosaics for years, though for this project he has filled about 7 potholes with his original artwork while others read POTHOLE others are given unique ID numbers or include the phone number to nearby auto repair shops. 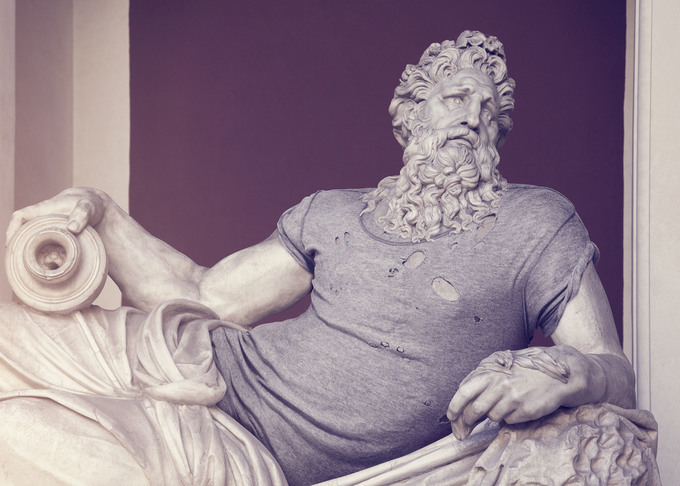 Historical Statues Get Dressed in Clothes!